Greatscapes Property Management’s team offers Day Porter/Janitorial services for commercial properties, HOA communities, apartment complexes, and retail centers. We will provide an array of Day Porter and Janitorial services to help you maintain your property's professional appearance. 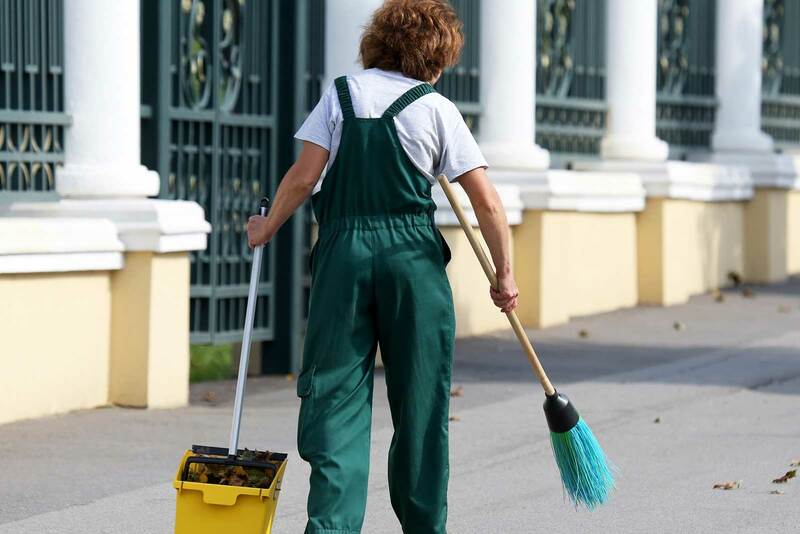 Our professional and well-trained staff addresses cleaning issues on all shifts and ensures that proper care is administered to your property.